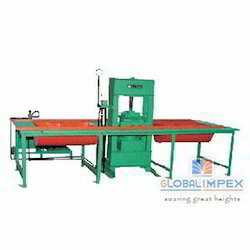 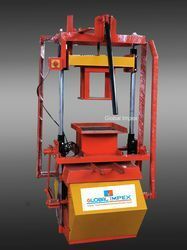 Our range of products include hollow block making machine - 1060 g, global 430 g diesel operator block making machine, global 430 g block machine with motor, global 1000 shd block making machine with conveyor, hollow block 640s hydraulic machine and global 860 s hydraulic. 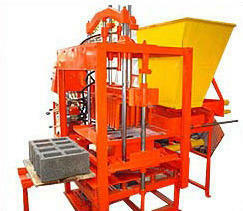 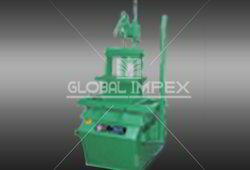 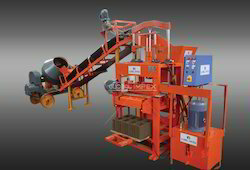 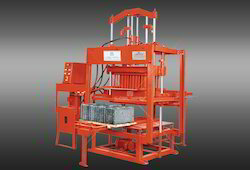 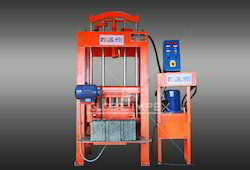 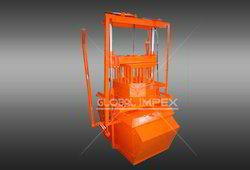 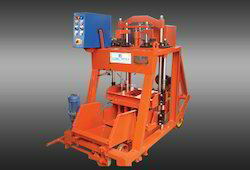 Widely used for making mosaic tiles and paving blocks, Paver Machine is manufactured in compliance with the industrial standards. 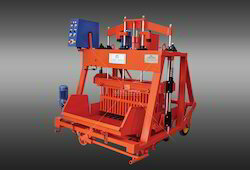 Operating with the help of a powerful motor, these hydraulic machines find a huge application in various construction industries. 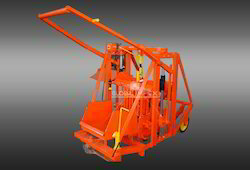 Dimensional accuracy, high functional life and easy to operate are few attributes that are appreciated in these mosaic and paver machines.